The following article on war in the Pacific during World War Two is an excerpt from Barrett Tillman’s book On Wave and Wing: The 100 Year Quest to Perfect the Aircraft Carrier. It is available to order now at Amazon and Barnes & Noble. In December 1941 the Imperial Japanese Navy alone combined ships, aircraft, and doctrine in a unified package that would burst on the global scene in a stunning display of naval airpower. 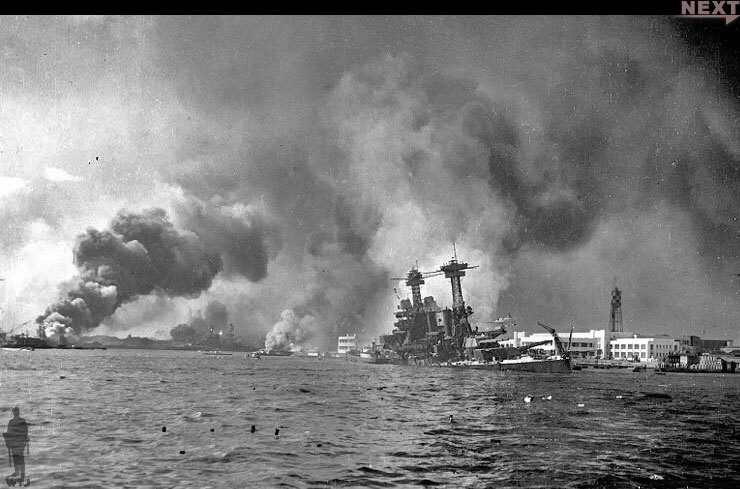 America and the U.S. Navy would have to shake off the shock of that blow, adjust to a new reality, and take the war to the enemy. 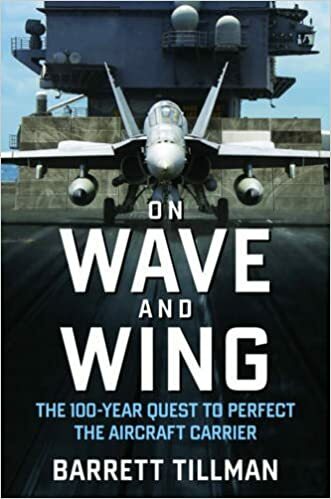 This article on war in the Pacific is an excerpt from Barrett Tillman’s book On Wave and Wing: The 100 Year Quest to Perfect the Aircraft Carrier. It is available to order now at Amazon and Barnes & Noble.